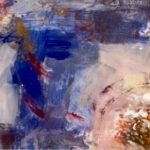 December’s First Friday Opening Reception includes C.L. 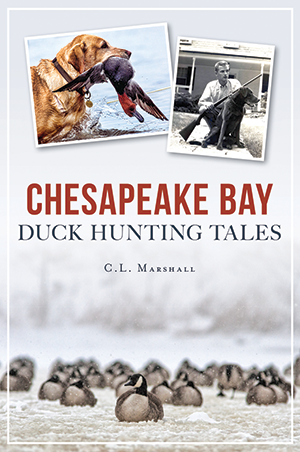 Marshall selling and signing his recently released Chesapeake Bay Duck Hunting Tales. 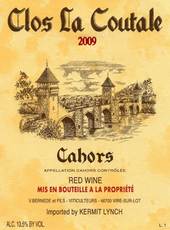 Wines from Cotes du Rhone will be offered for tasting. This blend from Northern Cotes du Rhone is 65% Viognier, 15% Roussanne, 8% Marsanne, 8% Clairette, 2% Bourboulenc, 2% white Grenache. 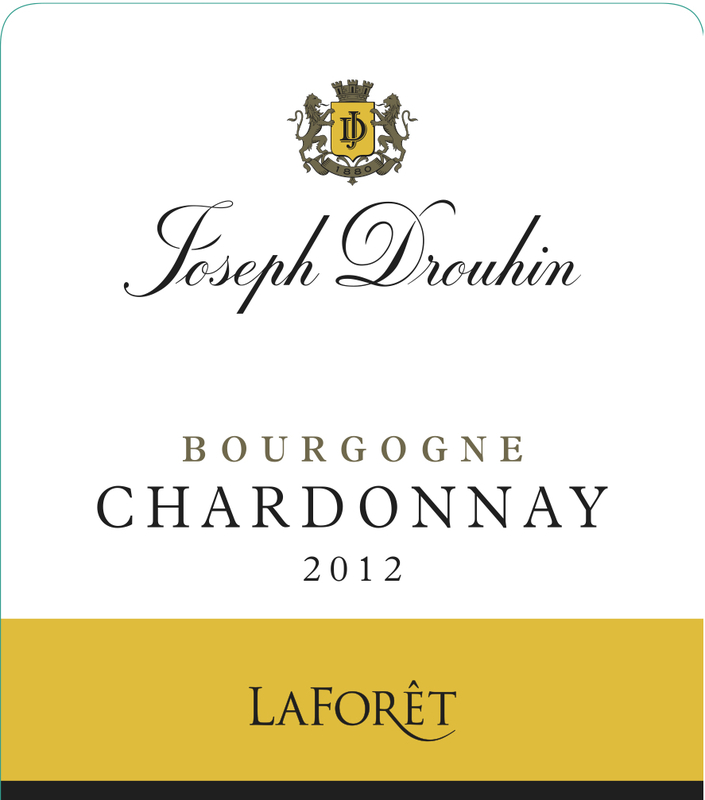 The full bodied Viognier and Roussanne carry this blend but the other grapes provide fruit and depth typical in Rhone blends. 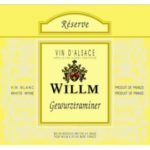 This is a bright, clear yellow wine with a fresh nose marked by the distinctive aromas of the Viognier – white flowers, apricot, acacia and white peach. 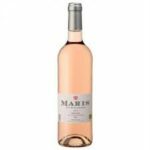 The richness and body make this a well-rounded wine with elegance, strength and balance that is an easy aperitif that can carry guests through a holiday menu. 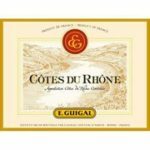 E. Guigal uses 100% Syrah in this full-bodied wine. 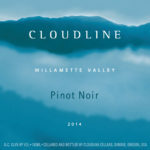 For the holidays this wine gives guests who prefer red wine a nice option to complement a cocktail buffet or a full dinner. 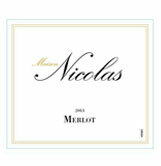 This is a dark red wine that has a nose of red fruits, cherry and strawberry with delicate oak. 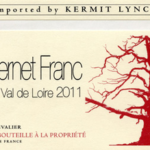 Due to long oak ageing this red and black fruit rich wine has remarkable freshness and refined tannins. 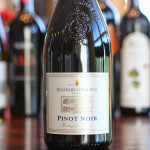 According to Robert Parker, now is the time to uncork this wine and enjoy! 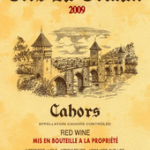 The red selection is 2013 Clos La Coutale Malbec, from Cahors in Southwest France. The area around Cahors produces wine, primarily a robust and tannic red wine. 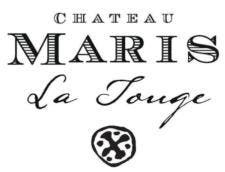 To achieve the Cahors appellation a wine must be made from at least 70% Malbec (also called COT) grape, with a maximum of 30% Merlot or Tannat grape varieties added to the blend. 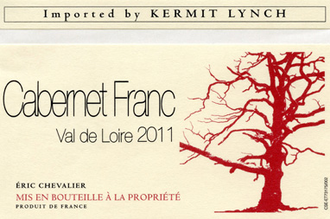 Philippe Bernede, the winemaker at Clos La Coutale, uses 20% Merlot to soften the Malbec tannins. 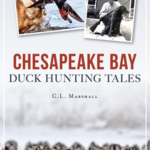 This wine is deep red and robust with dark fruit on the palate. 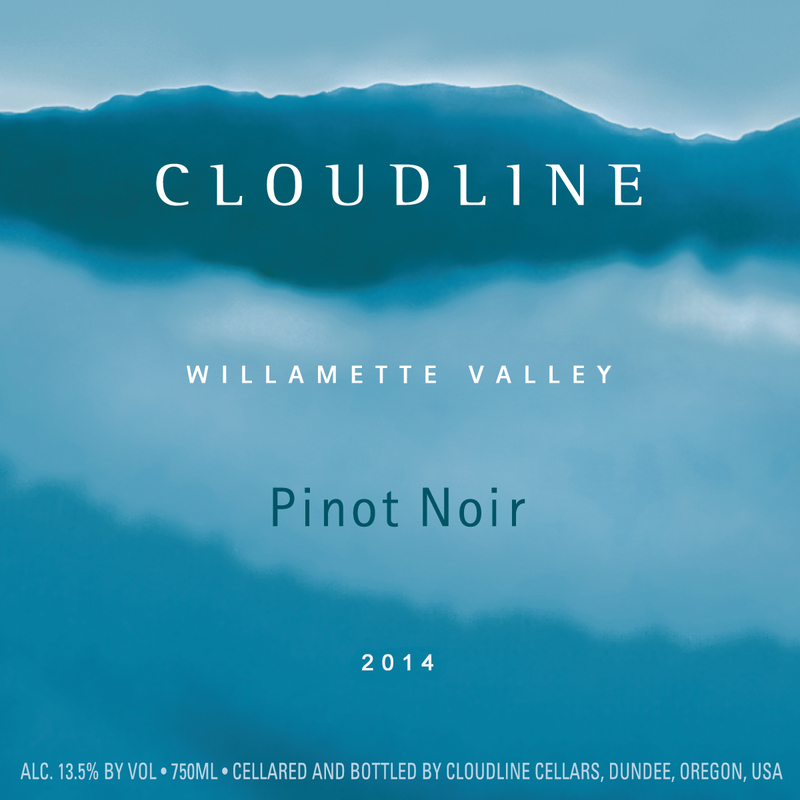 As you begin to use your grill, keep this wine in mine for barbecued pork or beef – or anything smokey. This month our featured wines are from the south of France. The region has long been called Languedoc-Roussillon but recently each of these wine producing areas are being given individual attention. This month’s wines are from Roussillon which is the most southern region along the Mediterranean Sea with Spain as a neighbor. 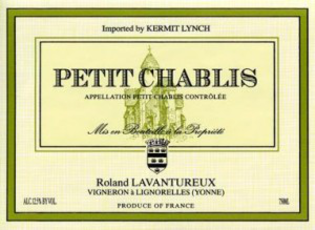 The producer of the selected wines is Michel Chapoutier, a well-regarded Rhone Valley winemaker. 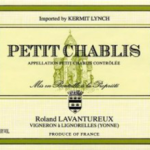 Chapoutier became intrigued by the old vineyards, the mountain slopes, the cool winters and very hot summers with little rain as a wonderful combination for the wines he excels at growing. 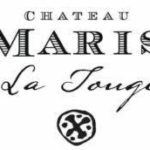 Both of the wines are produced following the same principles Chapoutier uses with his Rhone blends maximizing the best qualities of the terrior. 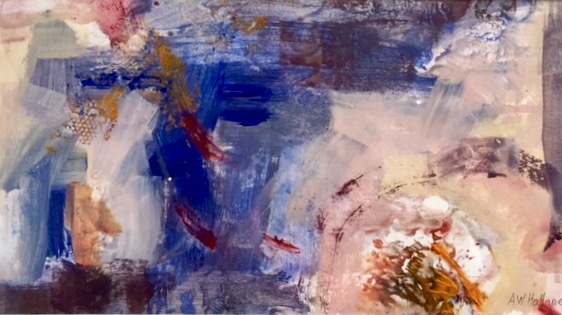 His vineyard, Domaine Bila-Haut, comprises 185 acres of land cultivated under bio-dynamic farming techniques. The grape varieties that are grown are Grenache, Carignan and Syrah. 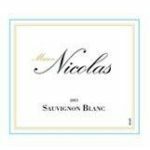 The 2014 Les Vignes de Bila Haut Blanc is a blend of Grenache Blanc, Grenache Gris and Macabeu. The wine is pale yellow with green tints and has citrus aromas with smoky notes. The palate is round with great acidity and a fresh finish with the minerality. 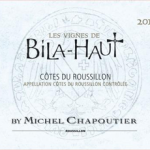 The 2014 was recommended with an 88 score in the latest Wine Spectator (November 30) in an article on the Roussillon region As I often recommend with Rhone white wines, the Bila Haut is a good choice for entertaining when you need an appertif and a wine with food. 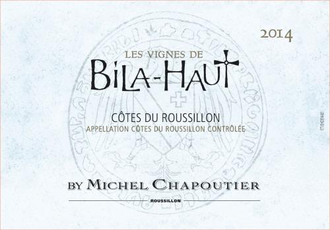 The 2013 Les Vignes de Bila Haut Rouge is a blend of Syrah (40%), Grenache (40%) and Carignan (20%.) 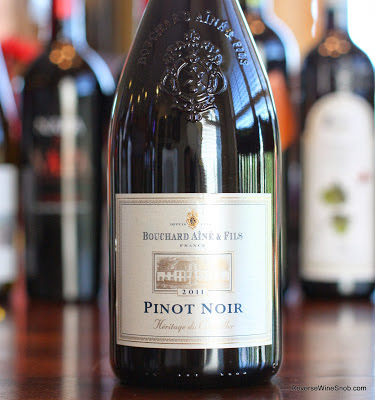 It is a deep garnet with aromas of black cherry, pepper and minerality. 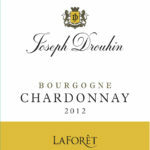 On the palate the wine is smooth and supple with a bold richness. Robert Parker gave this a 91 with 3-4 years of drinkablity. 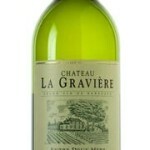 Just as with the white Bila Haut, the red is a great option for entertaining since it is a nice rounded wine.